"Software is thought-stuff, the highly malleable conversion of abstractions, algorithms, and ideas into tangible running code." 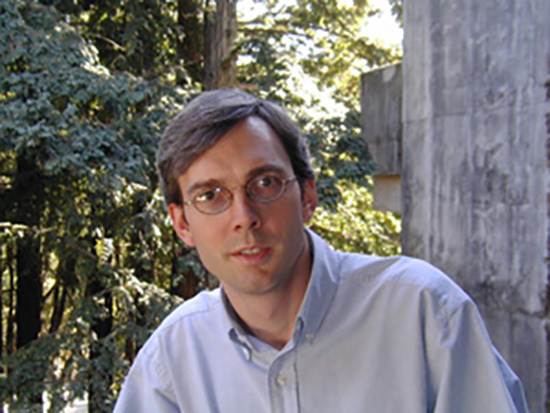 Jim Whitehead is an Associate Professor and Chair of Computer Science at the University of California, Santa Cruz, where he helped create the Computer Game Design program. He is also the founder and board chair of the Society for the Advancement of the Science of Digital Games, which hosts the yearly Foundations of Digital Games conference. Jim's research interests in the area of games include level design and procedural content generation. In the field of software engineering, Jim performs research on software bug prediction, software repository mining, and software evolution. He runs both the Augmented Design Lab and the Software Introspection Laboratory at UC Santa Cruz. As founder of the Web Distributed Authoring and Versioning (WebDAV) Working Group, a broad coalition of industry and academia, Jim helped develop the WebDAV Distributed Authoring Protocol, extensions to the Hypertext Transfer Protocol (HTTP) that support remote collaborative authoring.